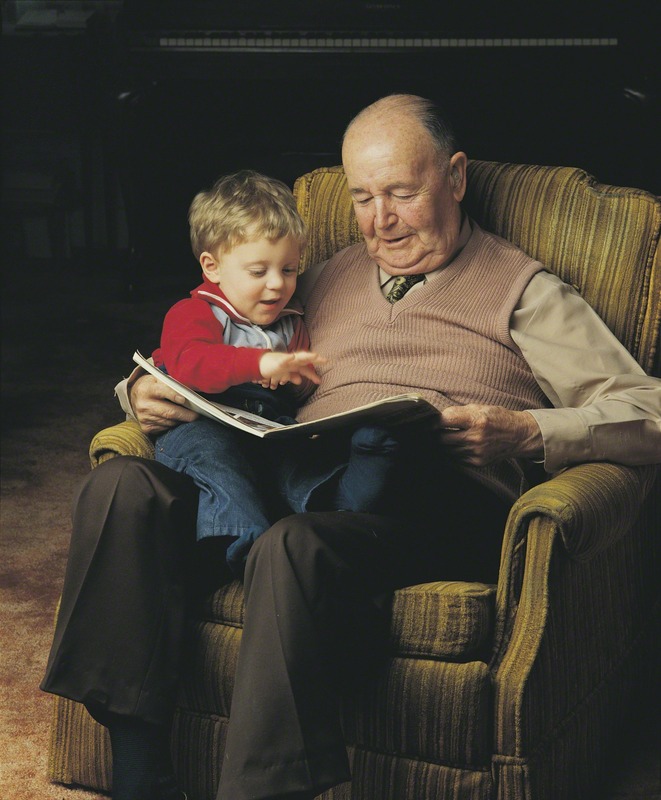 But he smiled anyway, because he loved Grandpa and Grandpa deserved to have his stories believed. Fast forward six years and Tommy is 14. He’s not nearly as sure of himself as he was at eight, starting to pick up spots left, right and centre. He is incredibly awkward, especially around girls, and spends an awful lot of time far, far away from anyone. He’s still called Tommy, but mainly because that’s what the bullies always called him and some nicknames just stick. Fast forward four more years and Tommy is 18. He’s not called Tommy any more, except by Lena, who whispers it into his ear when she’s feeling frisky. He’s called Thomas now. Thomas G. Farring, the author of three best-selling children’s series and a thriving thriller series for young adults. The newspapers are awestruck by him, by the sheer vastness of Farring’s output. And oh, he did. Or maybe it’s better to say that he gave him something. Told him something. And Grandpa’s stories always deserved to be believed. Miss Smiley’s half hour challenge struck our hearts here at Inkblots. With February and its theme of love, ‘Inheritance’ touches on a simple idea – how someone’s most treasured possession can tell a tale all on its own. And once it’s been set in motion, it continues to flutter into other people’s lives. A love of fictional stories transpires into a profession for young Tommy, and it’s probably what many of us relate to. If you enjoyed Miss Smiley’s piece, why not take a look at ‘Rosebed‘ and ‘Death’s Mistress‘.